Travancore Medical College provides its quality health service to the entire world. We have put forward all our efforts to comfort the patients in every aspects. It can also be seen in our service for International Patients. 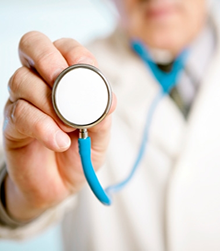 Medicity respect the policy of patient to ask freely to their consulting staffs about their health status. To increase the easiness for the international patients, we made a dedicated department with Professionally experienced staff from abroad. Medicity offers globally benchmarked in healthcare services, administered by surgeons and physicians trained in various international medical practices.